Established in 1966, Loughborough University of Technology (renamed Loughborough University in 1996) is based in the town of Loughborough, which in turn is located within the city of Leicestershire in England. Its history dates back to 1901, when it was set up as the Loughborough Institute of Technology. 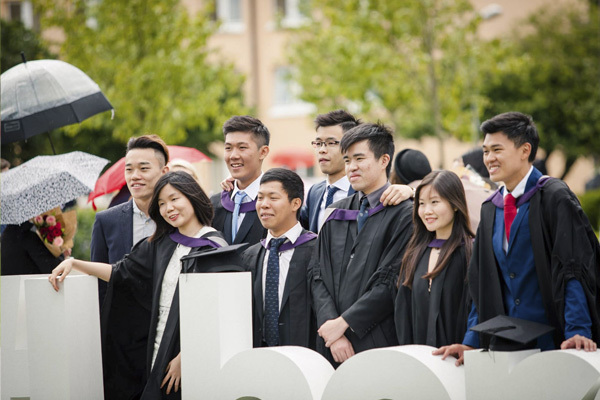 Loughborough University has received 7 Queen’s Anniversary Prizes, and was ranked #11 of a 119 institutions in the UK by the Guardian University Guide 2016 and #13 in the Sunday Times University Guide 2015. The institution was also the only university to have been voted England's Best Student Experience for six consecutive years in the Times Higher Education league table. Subject Strengths: Sports Science, Business and Management, Hospitality & Tourism, Art & Design, Engineering, Information Services. Loughborough's campus is on a single site in Leicestershire's largest town, and spans 438 acres. 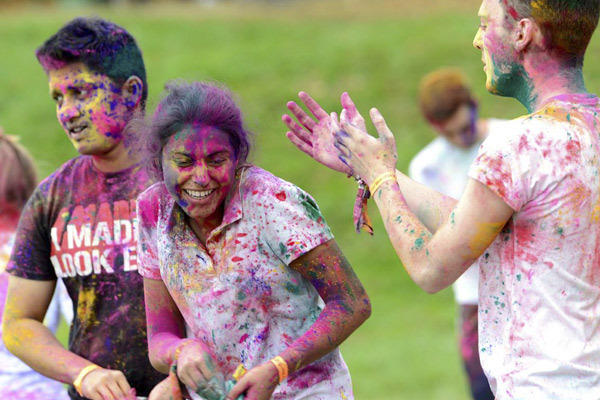 The Loughborough campus is home to one of the UK's biggest independently owned Student Unions, with weekly events such as Hey Ewe and Friday Night Disco proving popular with students. Nearby Leicester and Nottingham are also easily accessible from the university, so students who are missing city life won't have to travel too far. See below for a list of amenities near our campus. 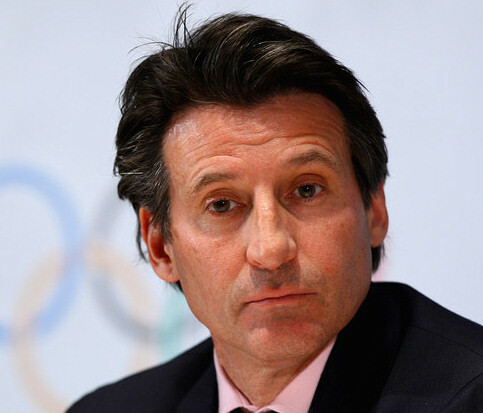 Seb is one of Britain's greatest athletes who won back to back Olympic gold medals in the 1500m in 1980 and 1984 In 2006, Lord Coe was appointed a Knight Commander of the Order of the British Empire. He also played a leading role in winning the bid for the 2012 Olympic Games and became the Chairman of the London Olympics Committee. Seb studied economics and social history at Loughborough University. 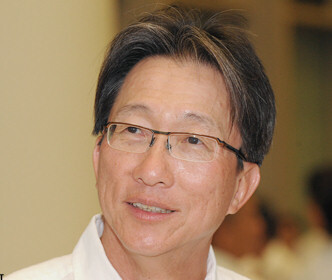 Lim Swee Say is a member of the governing People's Action Party (PAP) in Singapore, he has been a Cabinet Minister in the Prime Minister's Office since 2004 and Secretary-General of the National Trades Union Congress (NTUC) since 2007. He was awarded a Singapore Armed Forces (SAF) Scholarship Electronics, computer and systems engineering at Loughborough, graduating in 1976. “I wanted to go to a university which has a strong Sports Science department rather than choosing a university based on its general prestige and reputation. I am interested in many aspects of sport such as nutrition, biomechanics, and physiology, so I asked my teacher for recommendations and did my own research. It eventually came down to Loughborough University, the University of Bath, and the University of Birmingham, but I chose Loughborough due to its location and its ranking for Sports Science." "A video review of Loughborough University's achievements and activities during the 2012-2013 academic year. " "Find out what it is like to live in Loughborough as a student, through the eyes of Eti, one of our third year students." 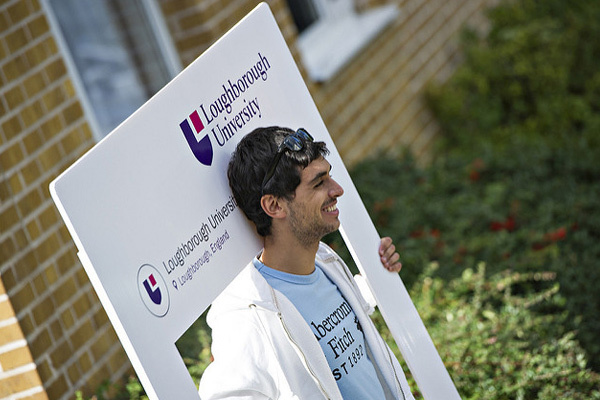 "Loughborough students explain what the University means to them! "